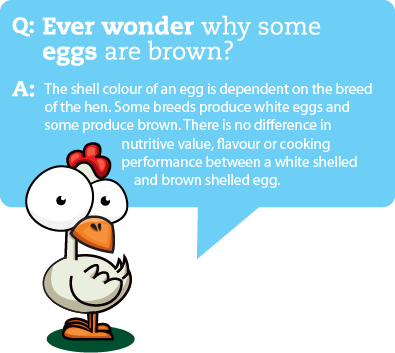 Hens lay approximately 300 eggs per year, that’s 1 egg every 1¼ days! 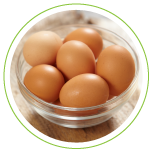 Eggs are a nutrient dense food containing 14 essential nutrients. Not only are they packed with protein, eggs boast a number of health benefits including increased energy, and improvements in eyesight and memory. Brought to you in partnership with Nova Scotia Egg Producers.